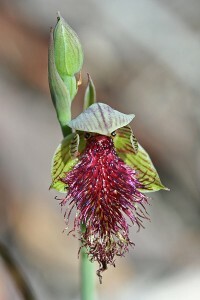 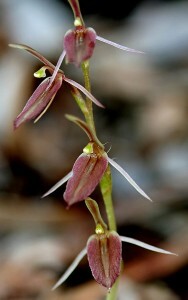 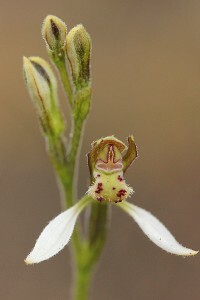 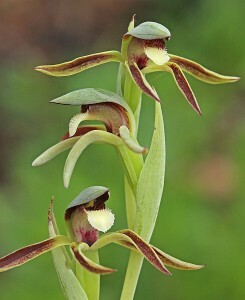 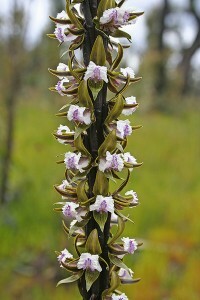 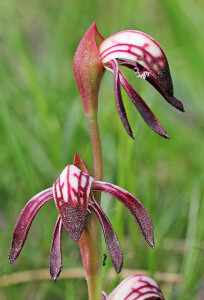 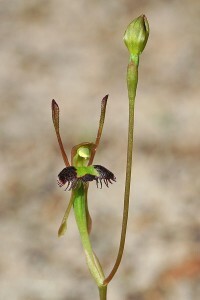 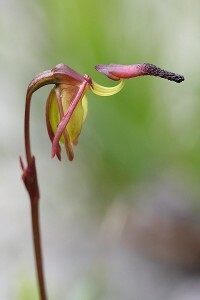 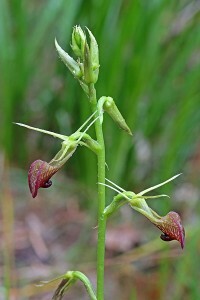 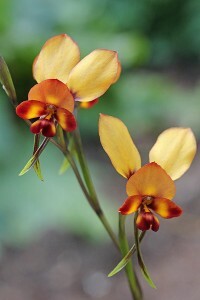 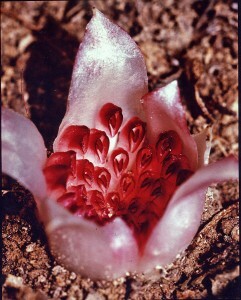 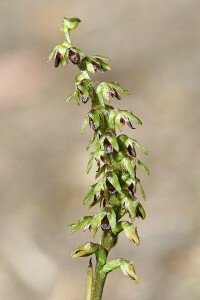 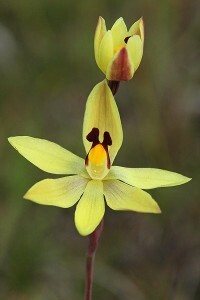 These relatively simple flowers differ from other orchids in lacking a labellum, all petals being similar in size and shape. 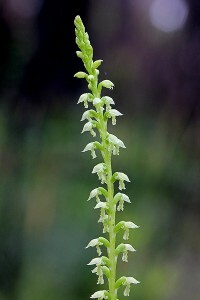 The column, however, is highly modified and is often adorned with prominent wings or glands which are designed to attract pollinating insects. 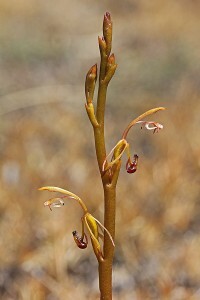 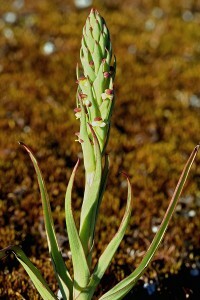 Each column is distinctive in appearance, and can be used to identify the species. 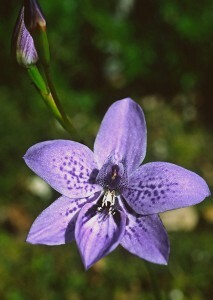 The name ‘Thelymitra’ refers to the hooded column. 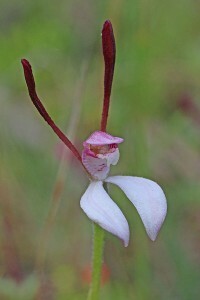 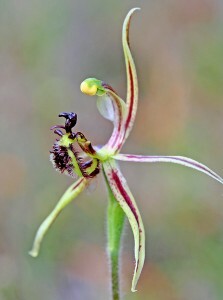 I have been photographing orchids around Badgingarra and think I have found Thelymitra rubra. 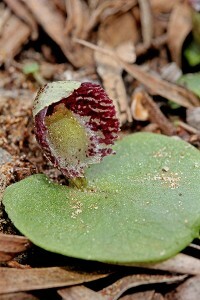 [I found a photo in Wikipedia]. 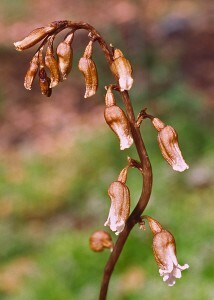 Could you identify it if I could send you a photo? 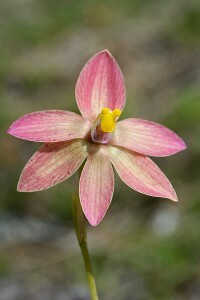 Thelymitra rubra is not found in WA. 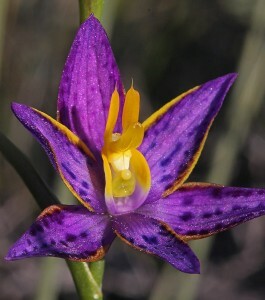 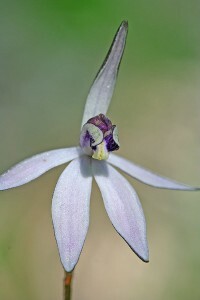 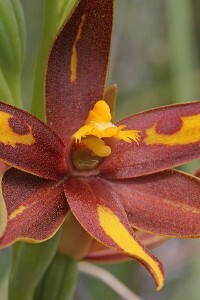 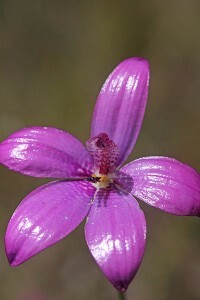 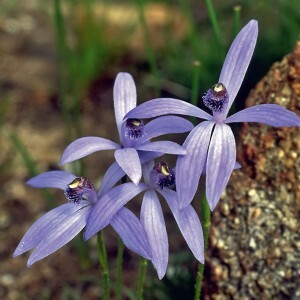 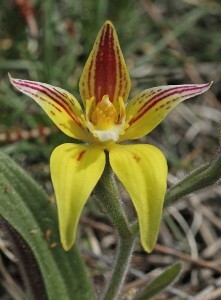 Our nearest species would be Thelymitra maculata. 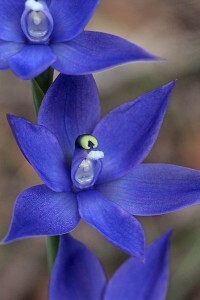 Hello Noel. 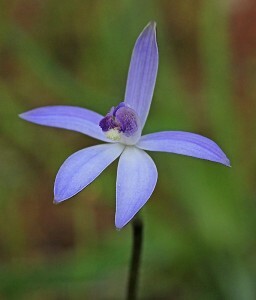 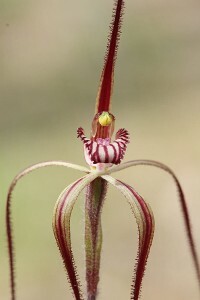 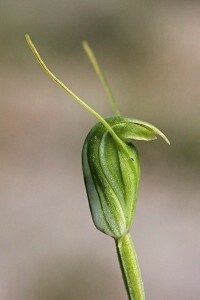 I think I’ve found a Thelymitra Ongerup but not near Ongerup. 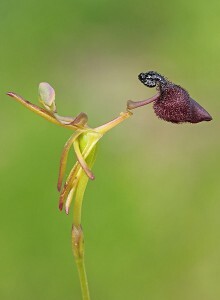 Should I be reporting it to someone? 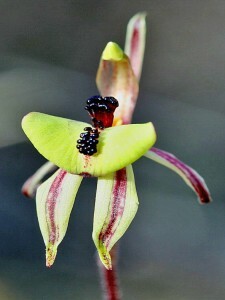 I have reasonably good photos if someone is interested in this. 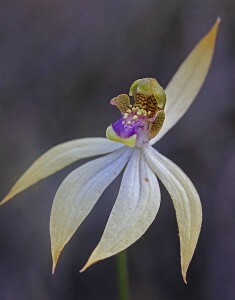 It seems to be an orchid not in many places. 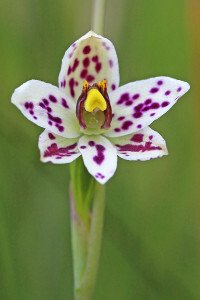 Do Leopard orchids grow in the Gelorup region?